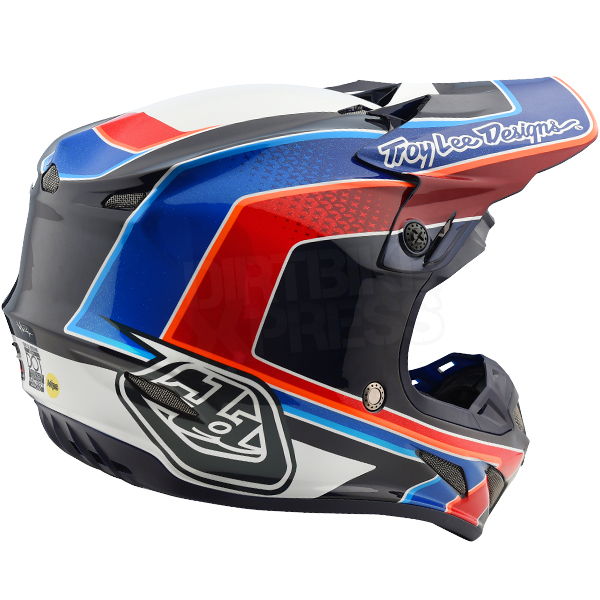 Introducing the Troy Lee Designs SE4 Carbon Helmet. 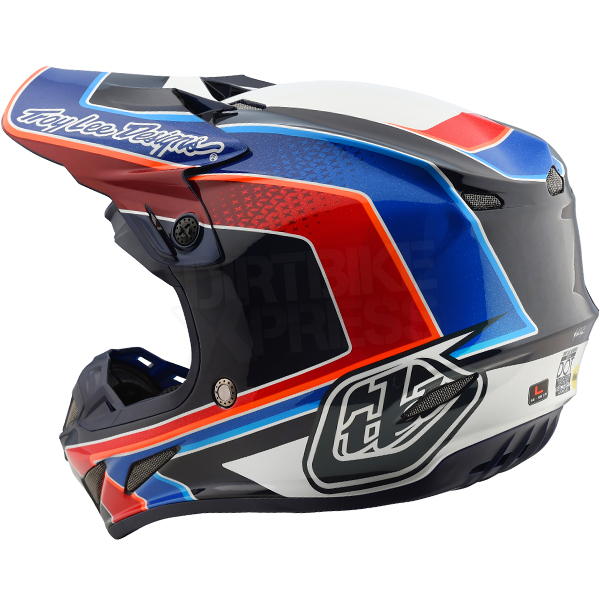 Our all new premier motocross SE4 Carbon Helmet comes with MIPS, incorporating brain rotational protection with 13% more EPS (Expanded Polystyrene) for ultimate head safety. 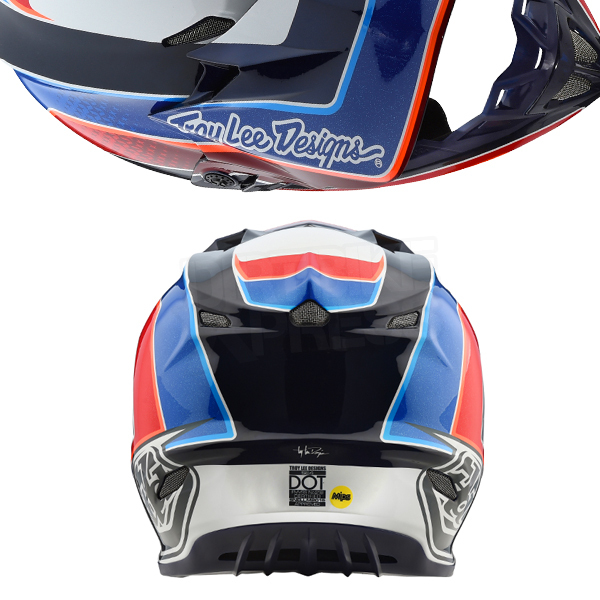 This featherweight helmet comes in at only 1100 grams, creating the lightest helmet TLD has ever produced. 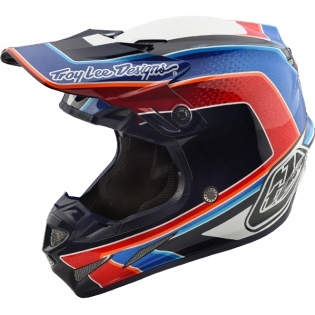 This helmet comes with 6 top intakes feeding 10 internal ports for maximum cool air induction, couple that with 6 exhaust ports that are fed by 9 internal passages to provide excellent dissipation of heat and you've got one protective, lightweight, super-ventilated helmet. 6 Exhaust ports are fed by 9 internal passages to provide excellent dissipation of heat. 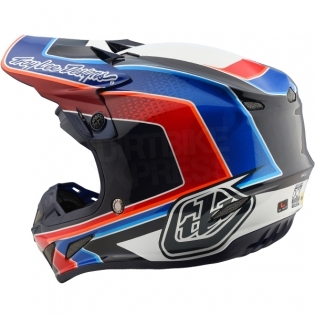 SE4 helmet bag and 2 Spare visors included!